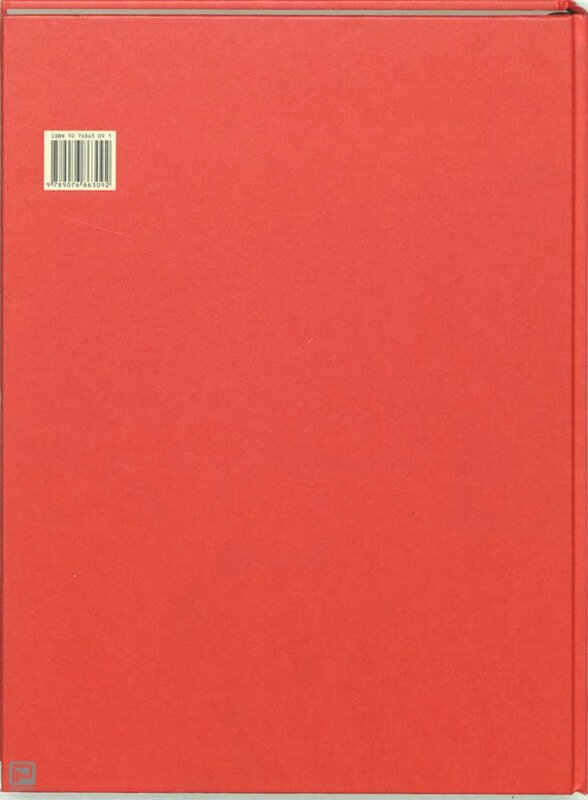 The first of a unique series of translations of Scamozzi's L'Idea della Architettura Universale. 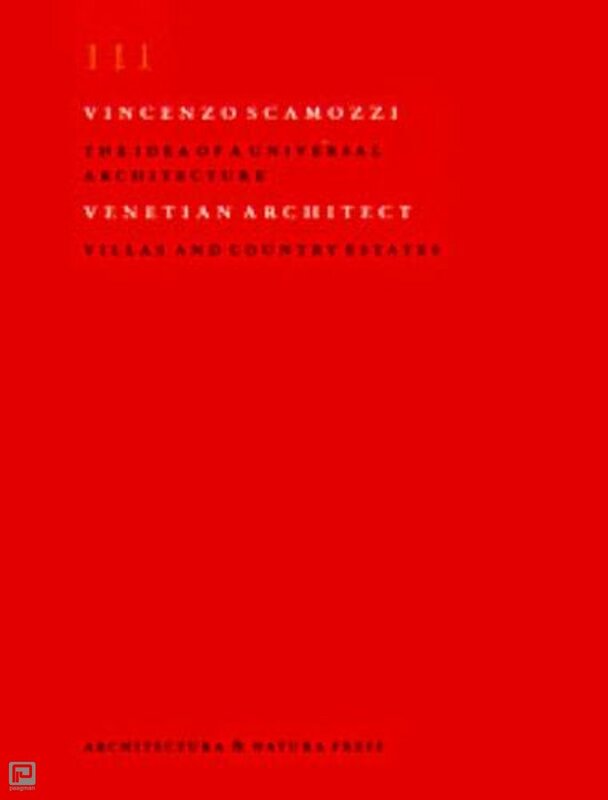 The northern Italian architect, Vincenzo Scamozzi, (1548-1616) designed a number of important palaces, villas and churches in and around Vicenza, Padua and Venice. In addition, he completed a comprehensive study of ancient classical architecture. including the possibilities for its application in a modern context. The first edition of the book was published in 1615. 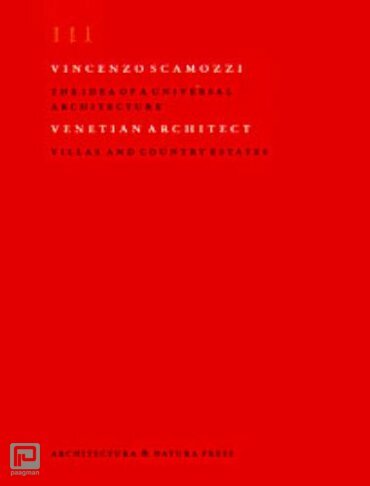 Scamozzi distinguishes himself from his predecessors Vitruvius and Palladio by the scientific approach he follows in his treatise, in which his own designs appear as examples. The clear and detailed account of the historical and geographical background to the principles of classical architecture led to the book's wide popularity in the Northern Netherlands throughout the 17th century. Scamozzi's text was regarded as the most suitable manual for mastering the rules of building, and his theories had a considerable impact upon classical architecture in the Dutch Golden Age. In the mid 17th century two books from Scamozzi's treatise were translated into Dutch: Book III, dealing with villas, and Book VI on the classical orders. The current project comprises separate English and Dutch translations of three books. Book III and Book VI (autumn of 2004), will be followed by the translation of Book I, which deals with Scamozzi's theoretical basis and design principles.